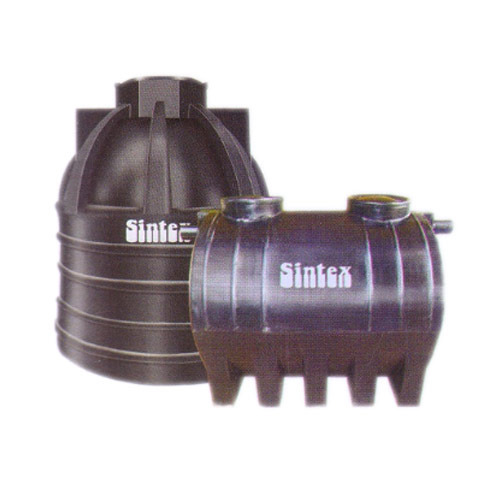 Pioneers in the industry, we offer septic tanks, advance septic tanks, frp septic tanks and plastic septic tank from India. Our organization is foremost provider of Septic Tanks to our clients. 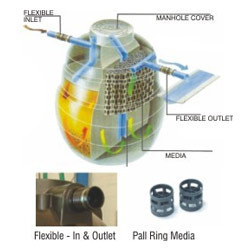 These tanks are offered in different range and specifications and are fully protected from leak. These tanks are able to withstand effects of harsh temperature quite easily and are easily installed. On account of their large surface area and uniform diameter range, these tanks are preferred choice of our clients. Last but not the least, we offer these tanks at nominal price. Our organization is among the most sought after ones in offering Advance Septic Tanks to our clients. These tanks are reckoned for their robust construction, best quality and accurate dimensions. These tanks are free from defects and are completely insulated. These tanks are preferred by our clients and are offered in best range. The experts are also offering customization on these tanks to cater to requirements of clients. 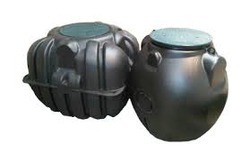 The excellence of our organization lies in offering FRP Septic Tanks to our clients. 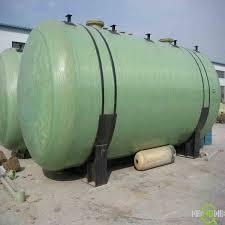 These tanks are developed by using FRP and are also referred to as FRP Anaerobic Septic Tanks- Underground. These tanks are offered in best specifications and are able to hold gallons of water quite easily. The experts have fully kept in mind different parameters while developing these tanks. Apart from this, these tanks are flawlessly designed. We are a well known supplier of Plastic Septic Tank. Looking for “Septic Tanks and Plants”?